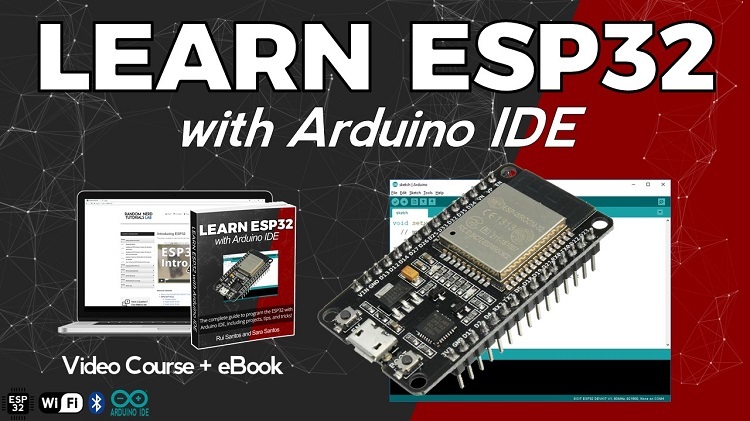 The Learn ESP32 with Arduino IDE Course is now available for download in eBook version to all active RNT Lab members! You can download each video separately in each Unit. To download a video you just need to click the “Download video” link below each video player. Note: the eBook will only be updated to include the projects when all the projects are completed.